The 23-year-old is competing in his first F1 season and will be assessed by medical personnel ahead of the qualifying round. 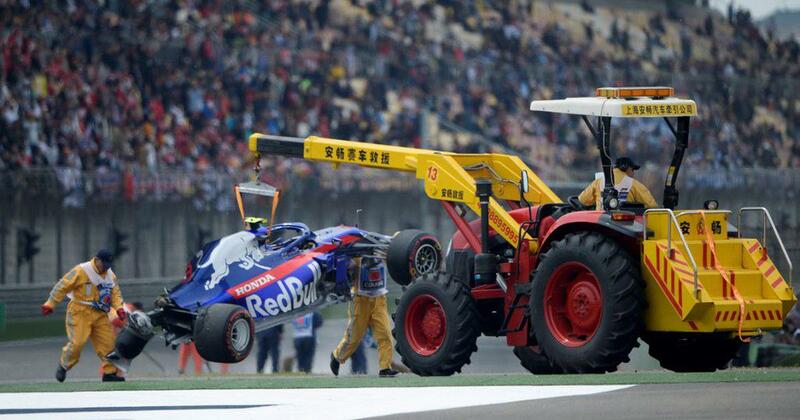 Final practice on Saturday for the landmark Chinese Grand Prix was cut short after Toro Rosso’s Alexander Albon lost control towards the end and smashed at high speed. 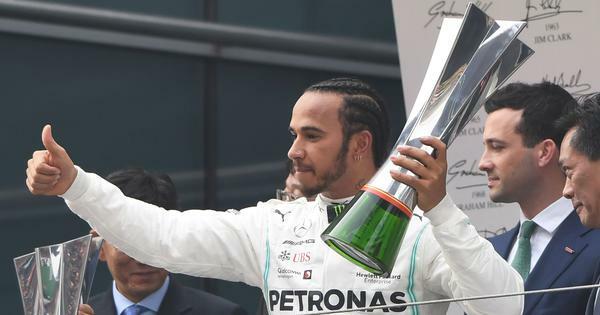 The 23-year-old Thai-Briton climbed gingerly out of his wrecked car, but not after a huge scare that drew gasps from the crowd in Shanghai. Albon, who is in his first season in F1, lost control as he entered the straight and careened into a wall with minutes left in the practice session. “I’m fine, sorry,” came the reply from a shaken Albon, who was able to walk away but will be assessed by medical personnel. Mercedes’ Valtteri Bottas went fastest for the second practice session in a row, clocking a time of one minute 32.830 seconds. Second was the Ferrari of Sebastian Vettel, 0.392 seconds off the pace, with team-mate Charles Leclerc third. It remains to be seen whether Albon, who is among a number of talented new drivers in F1, takes part.